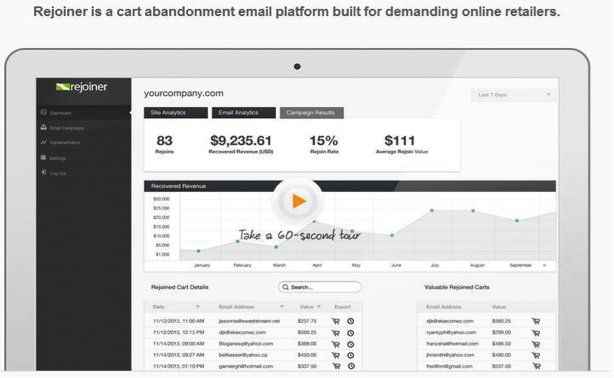 Cartstack offers a cheap email reminder that can be integrated with any site to help eCommerce businesses recover carts that has been abandoned. 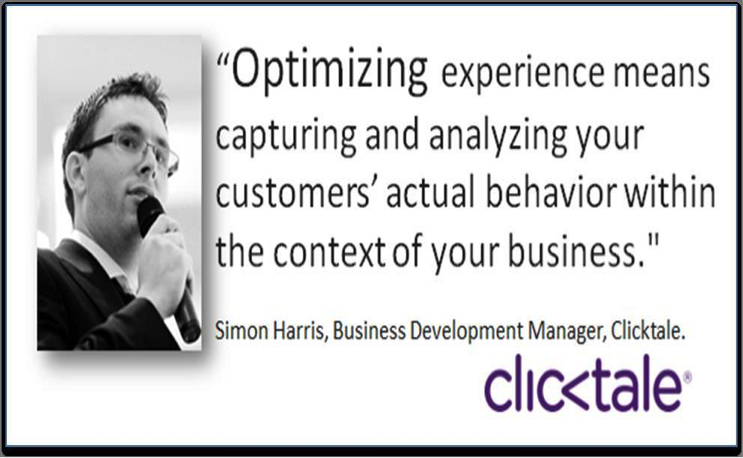 Watch a video of your customers experience you can see what your customers are struggling with when they are in your platform, you can also figure out what they don’t like and what page they actually linger on. You can see how people are interacting with your website: They offer different reports to make you better understand the interactions of your customer with your website. They also have a feature that would help you fix your form if it scares away visitors. If you are looking for a tool that could help you in personalizing your remarketing email, that could help you in measuring the effectiveness of your web forms and could turn them into actionable data then Rejoiner is definitely for you. I’m sure you already know that people are abandoning their cart without even buying anything yet. But what you didn’t know is that majority of visitors like them are actually potential into being converted into actual customers who purchases. Why else would you add stuff to your cart if you won’t be making a purchase? 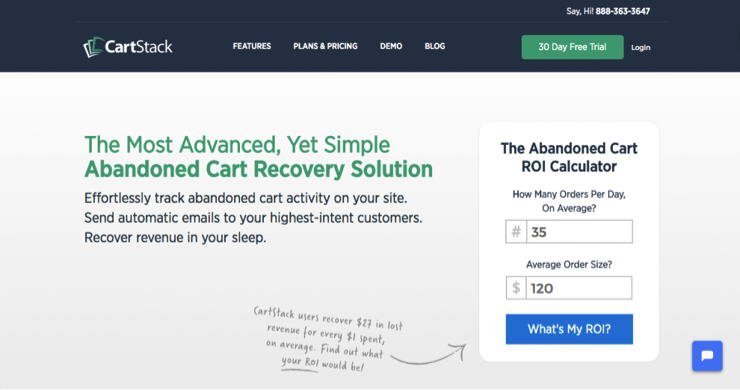 There are a lot of different type of abandoned cart recovery tool, but we really included Rejoiner in this list because unlike the others they offer a 14-day free trial, and it all only starts when you have already converted a customer. So, what’s there to lose? It’s almost zero risk. The idea of Rejoiner is very simple, you could set up emails, yu could personalize them, you could even customize long after the abandonment should it be sent. It even works with other platforms, all you have to do is download the plugin and you could easily integrate it already. 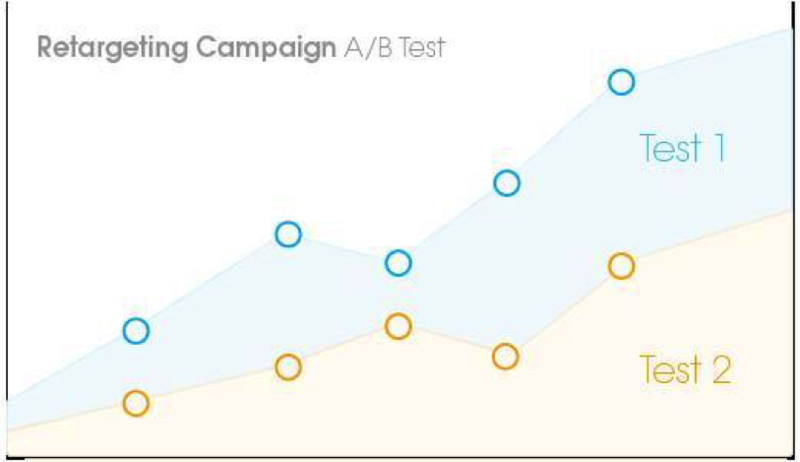 You could even measure how effective your campaign is through the data. 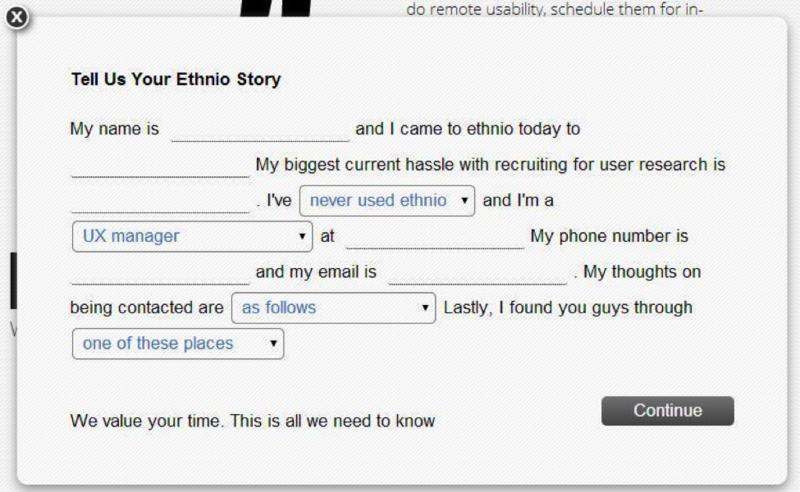 If you want to conduct usability tests on prospects that are qualified then check out Ethnio. They could add a pop up survey into your site. Visitors would be asked if they are interested in joiing your usability test. You can also customize this test based on your goals. If you want more people to take this test then try giving an incentive for it. If you’re doubting that it would work, I could assure you that if done right, it definitely would. Why? Simply because we are humans, and it’s our nature that we want to get involved. In brick and mortar shops, there’s a relationship type that could rarely be found in online shops, and that’s making customers know that they are important. Once they fill in your survey, you could then decide whether you want to do the test with them or not. 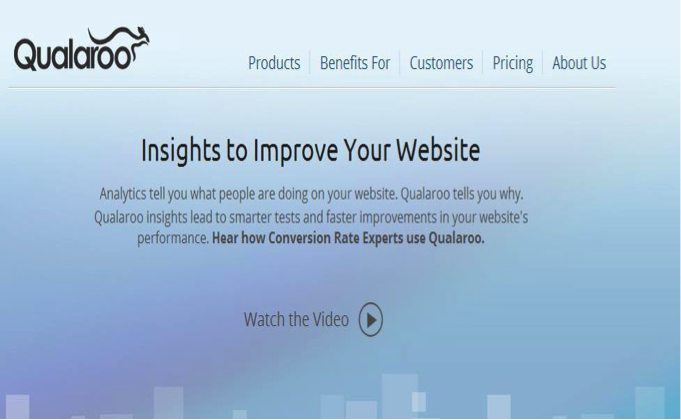 Quaraloo can also show you problems that your visitors experience while they are in your website like their trust, confidence, promotional opportunities, cart issues, and other reasons that prevent them from checking out. Reviews are important when it comes to eCommerce marketing . even studies that were done has proven that if your business has reviews from other customers then more people would likely buy from you because they feel like you are worth trusting. Also, remember that negative reviews are also important to prove that your reviews are actually reviews. Wouldn’t you doubt a store with just positive reviews? Who could be that perfect, right? YotPo also send emails to your customers days after their purchase, you can also customize this. You can also customize the content of your email and ask if they are interested in reviewing your product, or share how they feel about it. 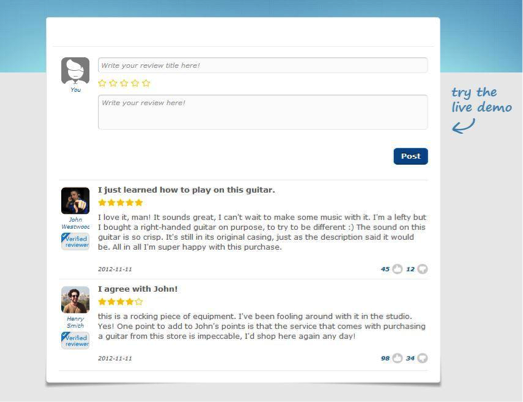 You can offer incentives for honest reviews to encourage them to purchase from you again. YotPo also display reviews to your website through a widget, you can integrate it with Facebook and Twitter as well as others too. If you need retargeting strategies, a lot of retailers are using AdRoll. It makes retargeting visitors through social channels like Facebook, Twitter, and websites possible. 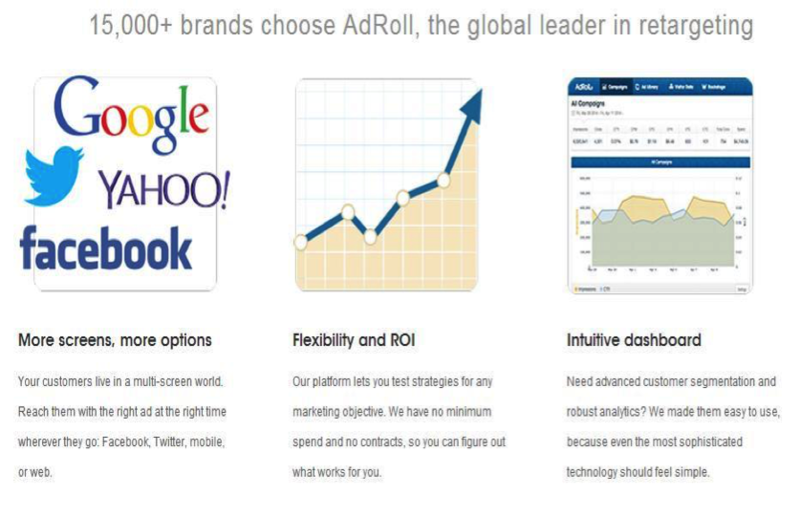 Big companies like Levi’s, Gopro, SalesForce, and ZenDesk are also using AdRoll, so I guess they’re really good. Their features also have dynamic Liquid ads, Retargeting, compatibility of Cross platform, ROI, segmentation, eCommerce optimization. When you want to re-engage your visitors, LiquidAds are really good for that. You can show off catalogs and products without other resources. You can also personalize them depending on what you want it to show. It shows you parts of the pages that get attention most, and this is really useful if you aren’t used with wed analytic tools yet. It also shows you parts of pages that isn’t clickable. This could be parts that should be made accessible. Maybe people would want to know more about a picture and you weren’t able to properly describe it? It would also show you the links that point to the same thing, and which one is more used. 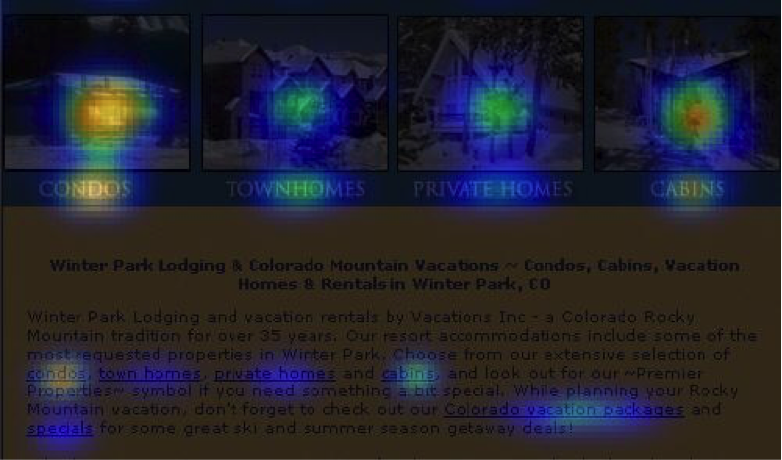 You can also view how much your visitors scroll down through the heatmaps. Cart Recovery tools can come in different appearances and COD (conversions on demand) takes a different approach when it comes to this. It doesn’t just help you prevent cart abandonment from happening, it also keeps your customers from abandoning them in future purchases. 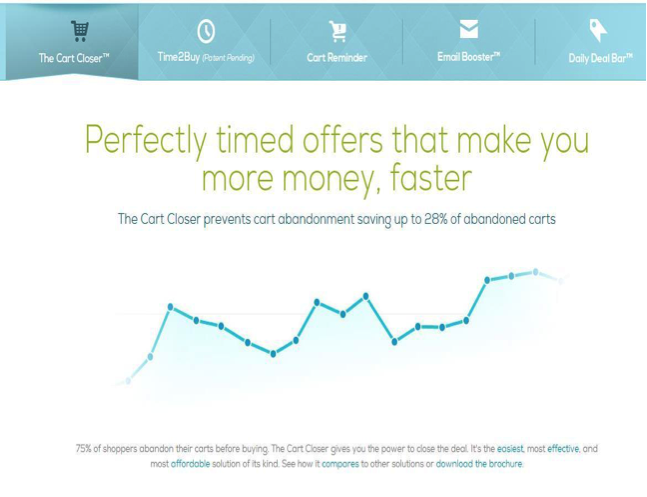 They can detect a possible cart abandonment and show a popup to persuade the customer from abandoning through the cart closer. Lastly their interface is really easy to use. 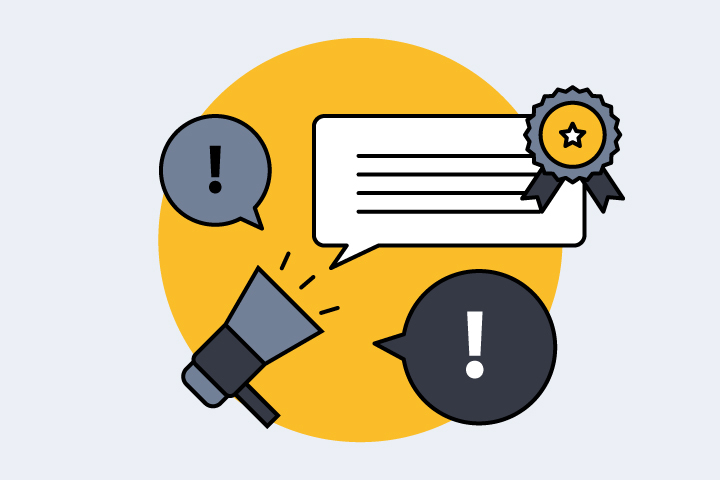 What your customers would actually want to know, ask, or say about your eCommerce business. To say what you can to persuade your customers to make a purchase. 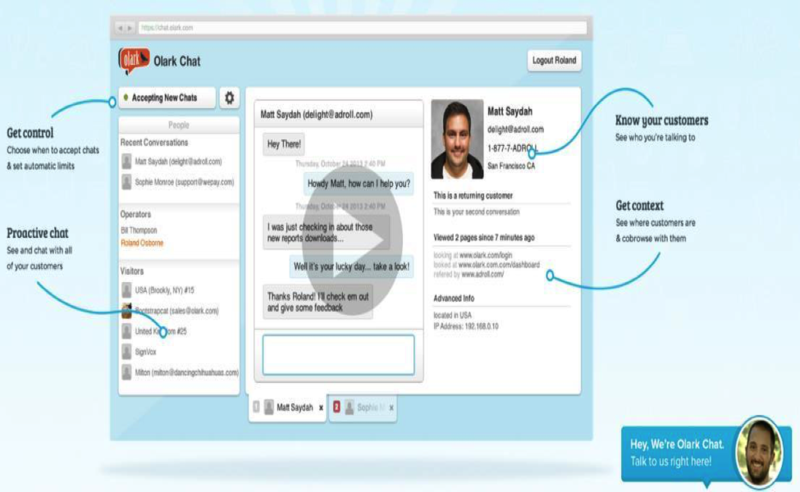 There are studies which prove that live chats could make a good difference in increasing the conversion rate. It happens mainly because you are engaging with your future customers. List down question that you would want to ask your customers so that you can know what they want and make your platform match what your target audience desires. First of all, it should allow you to send the emails whenever you want it to be sent. Second, you should be able to customize how it should look as well as what it should say. There should be automated ways of sending emails but it should also be customizable. There should be a given pre-set frequency for sending emails based on practices used for increasing conversions (if ever the user is still new) but it should also be customizable. Subject lines and content should be 100% customizable. 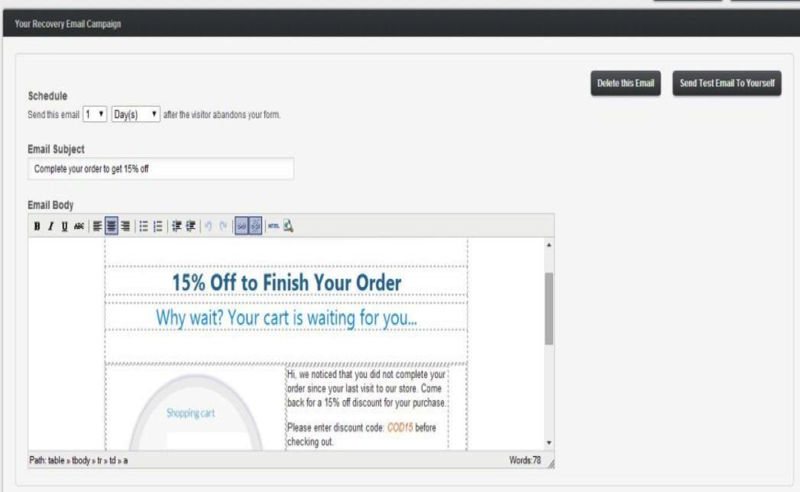 You should be able to add a coupon code to the emails because it would motivate your customers. It should include all of the features above as well as other more features including analytics, optimized themes, coupons, faceted search and others more. 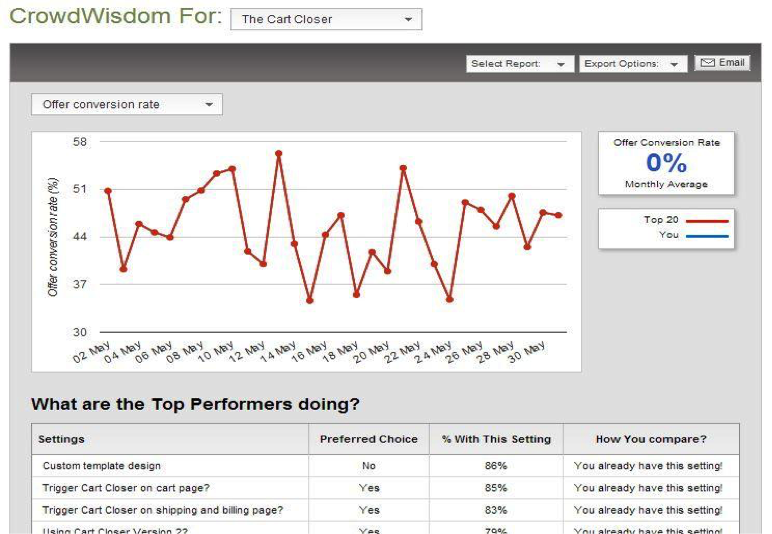 Shopping cart abandonment is something that could be turned around, and not everyone know that. People think that when a person abandons their cart, that’s it, there’s nothing that they could do but accept it. Now that is very wrong, mainly because people placed those items in their cart because they want to purchase it, also, there are many reasons for shopping cart abandonment to happen. Good thing we have tools to prevent as well as turn an abandoned cart into a successful purchase. Go ahead and check these tools to know that you can prevent people from abandoning your cart and you can turn things around as well. Good Luck!